Limited to 150 hand numbered copies, of which only 100 are for sale ! - Exclusive silk screened hand printed embossed slipcase. 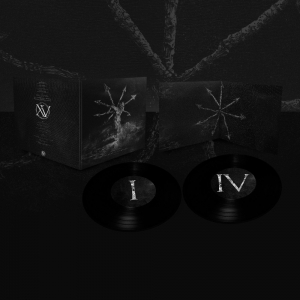 Debemur Morti Productions mark 15 years of fervent devotion to the dark arts with Servants Of Chaos II, a beautifully-curated compilation featuring 15 exclusive tracks from 14 bands that have contributed to the label’s history. 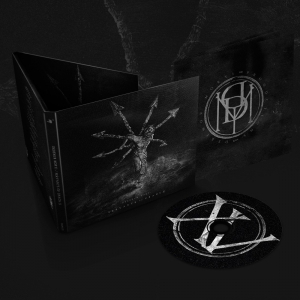 Rooted - as the label has primarily been since inception - in multiple forms and offshoots of Black Metal, this diverse array of artists offer up an essential collection of deeper cuts marked by shared authenticity, spirituality and ability to truly transcend the listener. 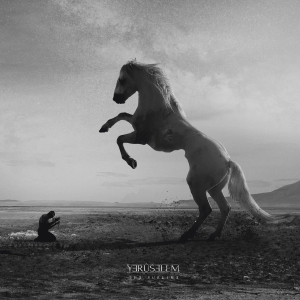 Bands featured : BEHEXEN, SLIDHR, ARKONA, AORATOS, BLUT AUS NORD, AU CHAMPS DES MORTS, WALLACHIA, OCTOBER FALLS, MANES, YERÛŠELEM, THROANE, TENEBRAE IN PERPETUUM, DØDSENGEL and TERRA TENEBROSA. 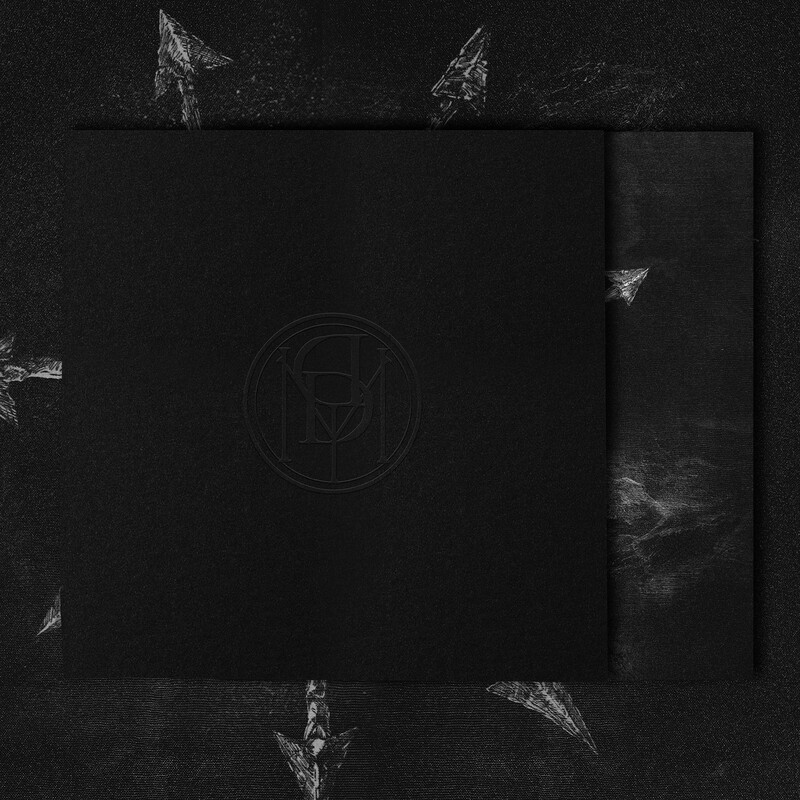 All copies come with black heavy records.